Europe is at the top of most people’s travel list. At Bike Odyssey, we believe that a bicycle tour is the best way to see different areas of Europe in a unique, insightful and memorable way. While it is common to do a structured highlights tour of Europe, focusing on the large cities, tourist attractions and multiple countries, alternative ways of travelling are becoming increasingly popular. A Bike Odyssey guided cycle tour is an incredibly unique way to see Europe with first-hand experience. Our range of bicycle tours span multiple countries and will have you breathing the fresh country air as you ride. If you are still not convinced that this is how you should see Europe, you should consider the best parts of bicycle touring before you organise your next trip to Europe. Travelling Europe can become saturated with short visits to major cities in an attempt to cover as much ground as possible. By doing this, you often lose the authentic cultural aspects and experiences of the countries you visit. Bike Odyssey tries to break that stigma with our structured tours. Bicycle touring is a fantastic way to take on the road less travelled. Visiting smaller towns and riding through hills and valleys in the country areas of Europe, is the only way to develop a real understanding of the culture. While you will ride during the day, in the evenings you can settle and try some of the local cuisine and ambience. Let’s be honest, aside from walking around during the day, a traditional holiday to Europe won’t be the most physically stimulating experience. With cycle touring, you will be challenged, but not so much that you won’t enjoy yourself. 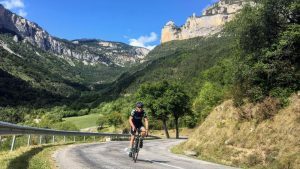 The team at Bike Odyssey have designed the bicycle tours to be the perfect balance of enjoyable and challenging, so at its completion, you will feel incredibly rewarded. Although the tour takes place entirely on two wheels, you will still have the ability to visit multiple European countries as you would on a regular holiday. Wearing your headsets walking through Vatican City listening to a prerecorded voice can be a good way to learn, but to really understand a historical journey, you should undertake it yourself. 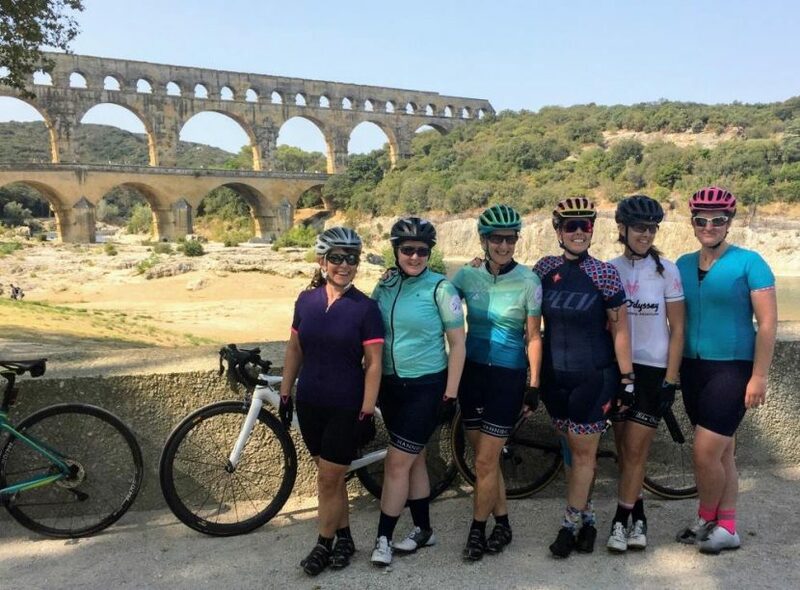 Our Hannibal, Lionheart and Venetians European cycle tours are all designed to replicate some of history’s most famed journey’s, allowing our riders to broaden their understanding of the roads they traverse. Those of you looking to gain a better historical understanding of certain places will find cycle touring incredibly engaging. 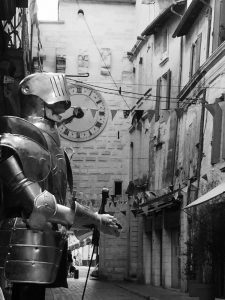 We also always have guides with genuine knowledge of the areas you are travelling through and the historical journeys you are following – take Sam Wood, archaeologist and leader of our Hannibal – Barcelona to Rome tour. Sam excavated throughout Europe and first rode Hannibal’s route for the BBC in 2009 making ‘On Hannibal’s Trail‘ a documentary shown in over 70 countries. At Bike Odyssey, we believe in the power of sensory touring. If Europe is going to be your next port of call, you should break the mould and try this authentic, immersive and rewarding method of seeing multiple countries and cities. For information on some of the thorough tour options, contact Bike Odyssey today. In my book, traversing secondary roads at a leisurely pace and riding through small villages really is what being in Europe is all about. There is often great atmosphere in small cafe-bars, especially when a major bike race is happening. Even when it isn’t, it’s in these places that the locals appreciate the cyclists who drop in on their way past for a coffee or something stronger. I’m really looking forward to Lionheart in a couple of months, when we’ll be riding through a wide range of landscapes with a diversity of architecture, food and post-ride beverages. Bring it on!